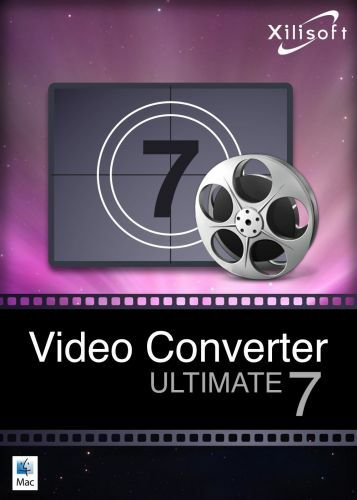 The best Video Converter for Mac & PC users. Let you enjoy videos anywhere. Xilisoft Video Converter for Mac is a feature-rich Mac video converter that can convert between virtually all video and audio formats.